When little Lola gets a pair of SUPER PANTS for Christmas she is so excited! When her daddy gets a matching costume, he knows he's in for a long day. "I'm a pretty good superhero!" cries Lola. "But... my daddy is the best of all!" 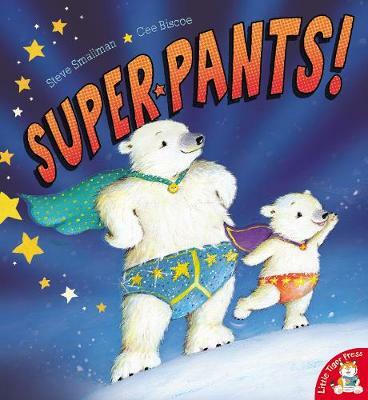 A brilliant book for all budding superheroes (and their super dads of course! ).